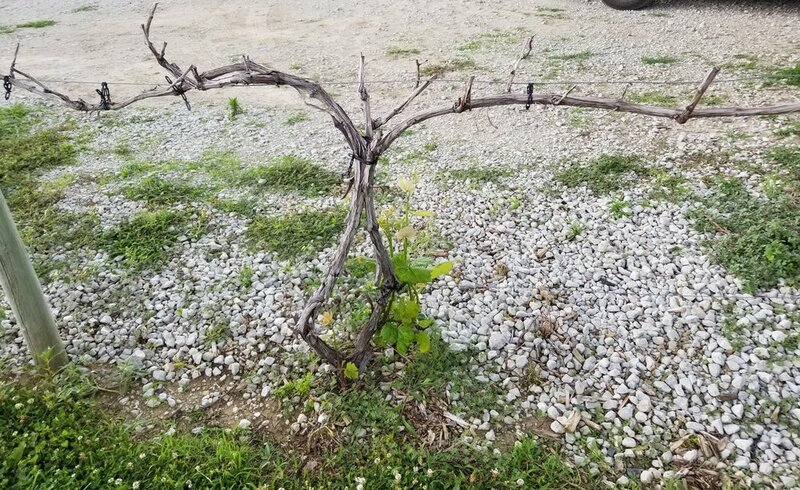 If you are a young vine, trust that the Lord, the gentle Vinedresser, sees you. He hears you. He is tentative to you. If you have young, maybe these words quicken your heart like they did mine. Pour into your young ones. Whether they are your children or whether they are your spiritual children. If you have the honor of stewarding a new believer, then tend to them. Even in your drought. That's where that deep peace comes in. We are not dying, only suffering! I pray it sinks into you as your read these words. Maybe you were fooled into thinking you are dying. But the beauty is that we are alive in Christ. Wilting for a season is part of our growing process. Truly, this is WHY we can rejoice in our sufferings. Because you trust that THERE WILL BE A DAY when you look back and say, “I would not trade anything for the suffering I’ve been through.” I wouldn’t trade one drop of water for that heat and drought in that season. Why? Because it forced my roots to search for Water, and caused them to go so deep and so wide, that I am now strengthened, rooted, and established in His love for me. Now I believe the love of God for me. And it took sticking out that drought to arrive at that revelation. That no height nor depth nor angels nor demons can keep me from my Father’s love! 2.) strong enough to bear much fruit! Harvest is coming, love. Get ready! Dig your roots in deeper still. Does that resonate with you too? "You are not dying. Only suffering." Does that bring you any comfort? It's possible it might stir up some anxiety or fear? Can you trust the Vinedresser? Or, can you at least trust the Lord enough to ask Him to help you trust Him more? What helps you rejoice in your sufferings? What hinders you from rejoicing in your sufferings?